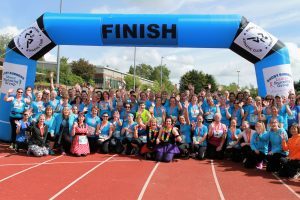 This year’s Ready Steady Fun Run will take place at Rugby Athletics Track on Sunday 19th May starting at 10am. 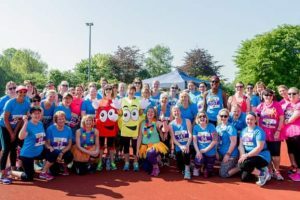 This popular event, which raises funds for local charities, is now in its 11th year and is open to runners of all abilities aged 8 plus. There are prizes for the first 3 over the line in each category, plus medals and post run goodies for all finishers. The course is a timed one lap starting and finishing at Rugby Athletics Track. Childrens’ races will take place on the track for under 8s following the main race. This year’s main sponsor is Brown & Cockerill Lettings Agency. Race number sponsors include Rugby Physiotherapy, who will be on hand to offer all runners post race massages and Webb Ellis.